If you are looking for a delicious authentic Italian pasta dish or homemade style pizza with family and friends, Pesantissimo is the place for you. 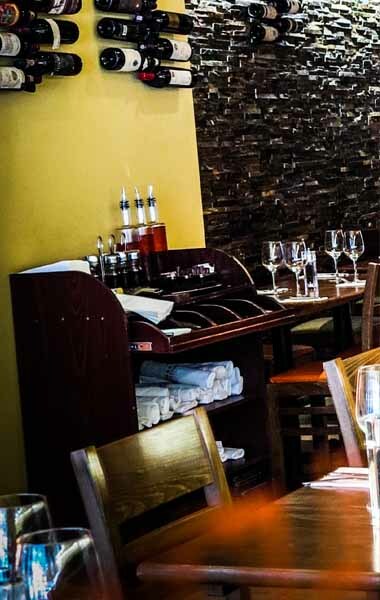 Pesantissimo is well known for family gatherings, fast and attentive service, wonderful food, and reasonable prices. Simplicity and freshness are the keys to authentic Italian cooking. All of our Italian dishes are prepared using only the freshest ingredients the Italian way: hand-tossed pizza dough, homemade soups, fresh vegetables, classic Italian cuisine from the heart of Italy. Lunch or dinner, dine in or take out, Pesantissimo Italian Restaurant is the place for authentic Italian food. 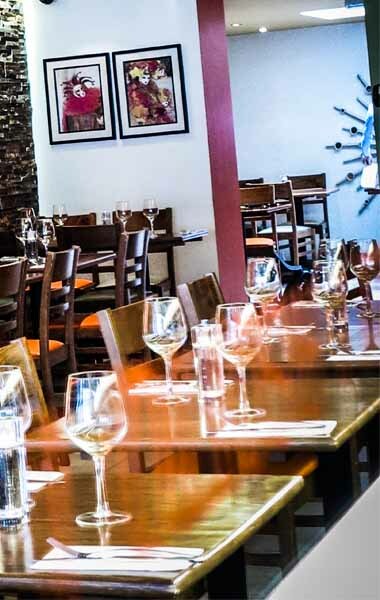 From appetizers, soups, salads, and pizza to chicken, steak, and seafood dishes as well as a comprehensive wine list and desserts, Pesantissimo is the place to go for authentic Italian cooking.